DOORLOCK&KEY more than 37 years experience, you can be confident that it will be done professionally. DOORLOCK&KEY are aware of just about every problem that you will experience with garage doors, and will be able to remedy your situation. 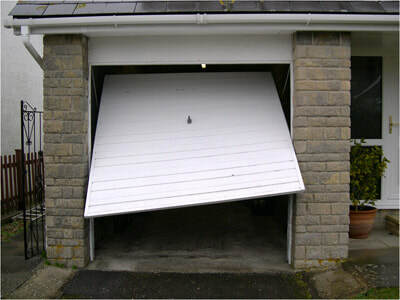 As a garage door repairer and automation specialist, we work on ‘up and over garage doors’, ‘sectional garage doors’, ‘roller shutter doors’ and many other types from broken cables, a new motor or a simple spring repair or lock repair. With DOORLOCK&KEY you can be confident in you’re garage door repair, automation repair is carried out professionally and cost effectively. DOORLOCK&KEY offer a comprehensive garage door repair service across the North West, from tangled up and over door cables to dealing with door failure. 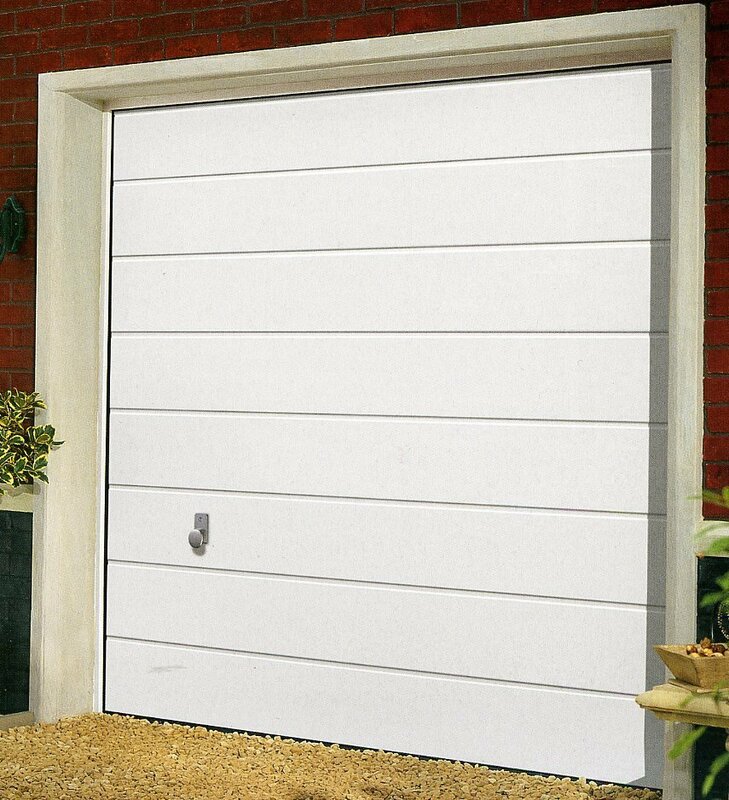 Our vehicles are stocked with many garage door spare parts to enable a garage door repair on the first visit minimising your inconvenience and keeping the costs down. 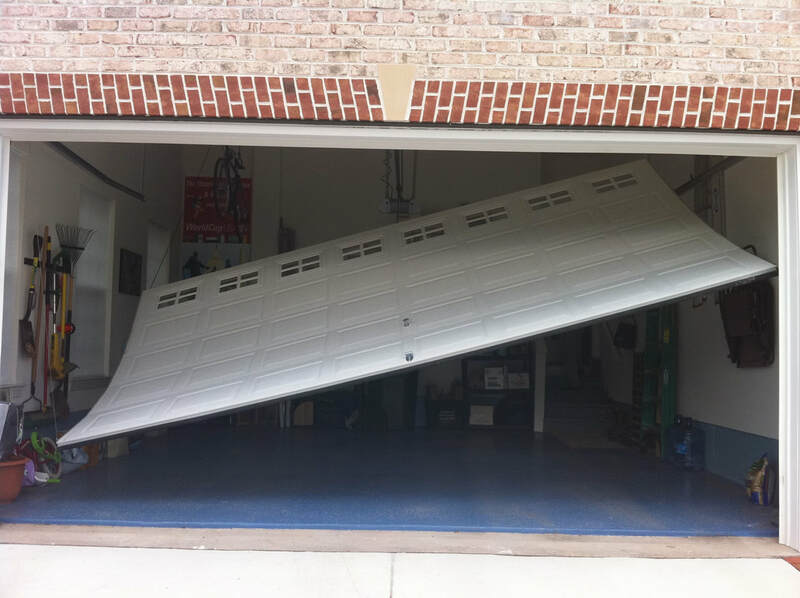 If you have been told you need a new garage door because your door cannot be repaired or the parts are no longer available please contact us. 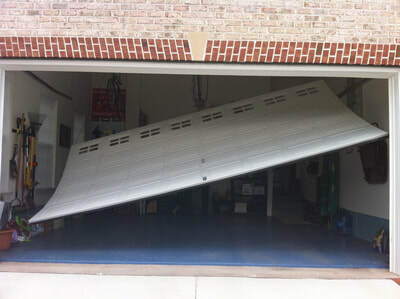 Thought about converting your existing garage door? 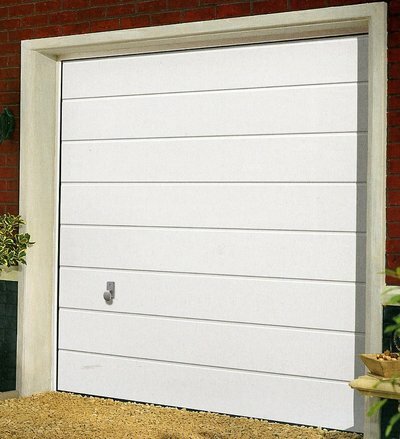 Converting your existing garage door to an automatic garage door does not cost as much as you think? DOORLOCK&KEY offer a free survey to establish your door's serviceability and compatibility with one of our automatic garage door openers, we take into consideration your door weight and size, and exactly how you wish to use your door to make the installation as user friendly as possible.